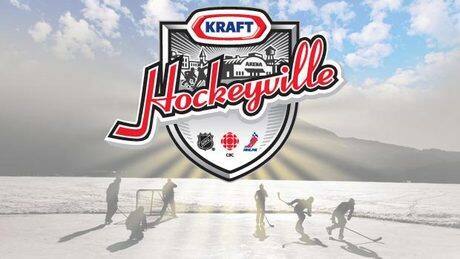 After weeks of campaigning and national voting, Canada picked the community of Stirling-Rawdon, Ont., as the Kraft Hockeyville 2012 winner. A smile always has come easy to Matt Cooke, even in his previous life as an NHL bad boy. Sometimes it was a mischievous grin. Sometimes it was a smirk. 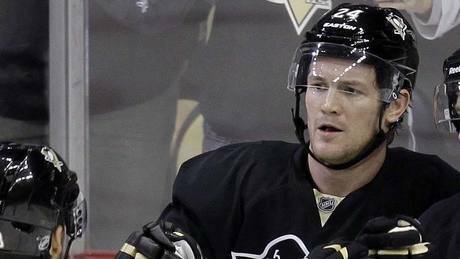 These days, the 33-year-old Pittsburgh Penguins forward has plenty to smile about, writes CBCSports.ca senior hockey writer Tim Wharnsby. 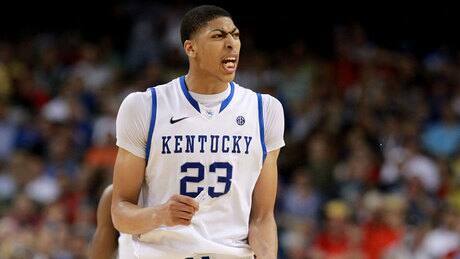 Anthony Davis scored 18 points and 14 rebounds to lead Kentucky into the NCAA final with a win against Louisville 69-61. The Wildcats (37-2) will face No. 2 seed Kansas, a 64-62 winner over Ohio State in the second semifinal. 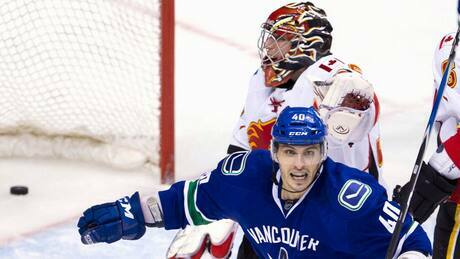 Andrew Ebbett scored the winning goal with 1:02 left in overtime as the Vancouver Canucks beat the Calgary Flames 3-2 on Saturday night, handing the Canucks first place overall in the West while the the Flames were officially eliminated from playoff contention. 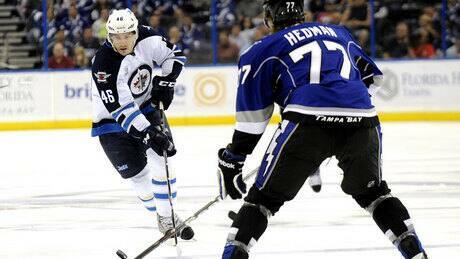 Steven Stamkos scored his NHL-leading 56th goal of the season 45 seconds into overtime to give the Tampa Bay Lightning a 3-2 victory over the Winnipeg Jets on Saturday night. 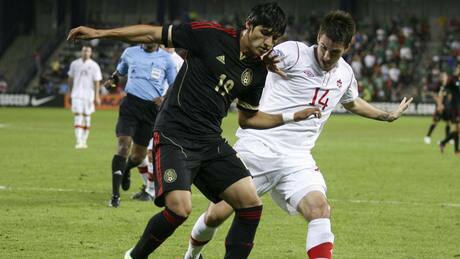 Marco Fabian had a goal and an assist to lead Mexico to a 3-1 victory over Canada on Saturday night in the semifinals of CONCACAF's Olympic qualifying tournament. The Ottawa Senators picked up two critical points in Philadelphia Saturday afternoon, winning 4-3 in a shootout after squandering a three-goal lead. The longest home losing streak in Toronto Maple Leafs history is over. 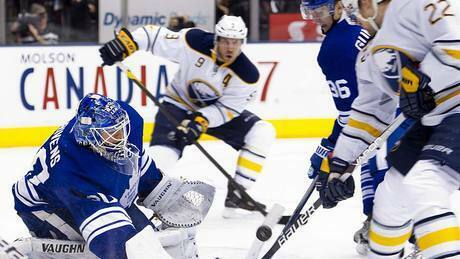 Joey Crabb had a goal and an assist and callup Ben Scrivens made 29 saves Saturday as the Maple Leafs dealt Buffalo's playoff hopes a blow with a 4-3 win. 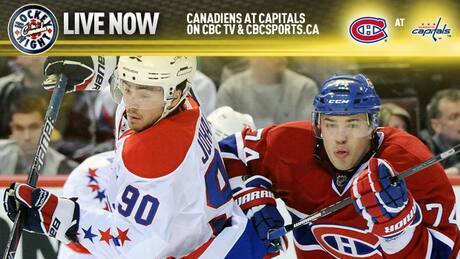 Watch the live stream and chat online with fellow fans as the Montreal Canadiens invade Washington and take on the Capitals at Verizon Center on CBCs Hockey Night In Canada. You are currently browsing the Sportspool.com Sports News blog archives for March, 2012.